A film director in the making is right now embracing the Yoruba Movie industry, in the person of Adedayo opeyemi.s aka mastermind. He is no longer new in the show business as he has been in the show from childhood, he is said to be a born actor and the son of the famous veteran producer Alh Niyi Adedayo (Age productions) but he got his breakthrough in the industry not long ago. Adedayo opeyemi hailed from Ila Orangun osun state Nigeria. He is the first child of a family of seven. 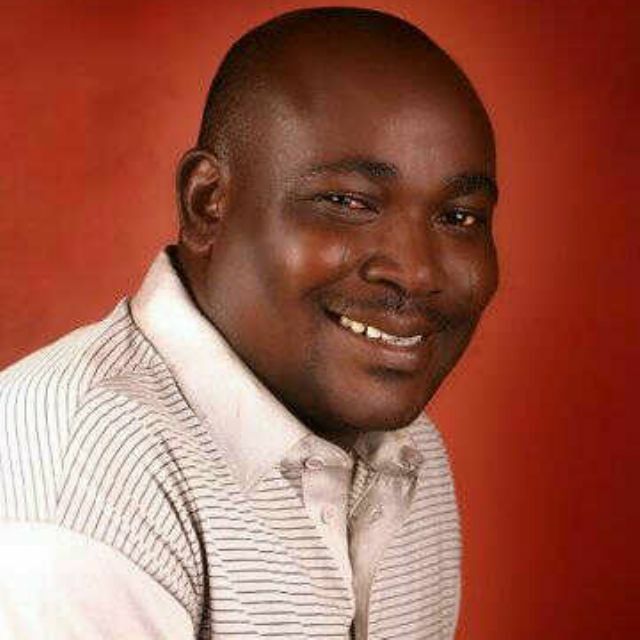 He started his education from Nickdel Nursery and Primary School Ibadan/ Portals House nursery and primary school Ibadan, before he proceeded to Addin college/ Bolade model college Ibadan for his secondary school education. 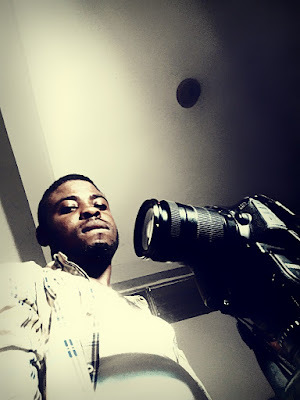 He went ahead to study theatre art in the university of Ibadan. 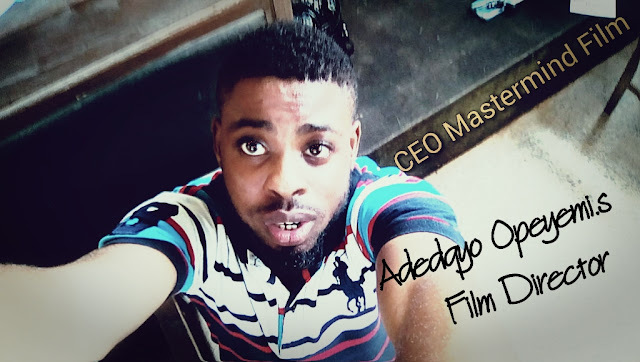 However, Adedayo Opeyemi kicked his movie career as a film editor, he made a move to learn directing from the veteran producer/ director (Age films). He moved his learning train to the veteran actor/director Yomi Fash Lanso who he claim he is mentor and adviser in the industry. Opeyemi Adedayo marked his professional directing skills in (2010) and it was produced by Age Film Institute. 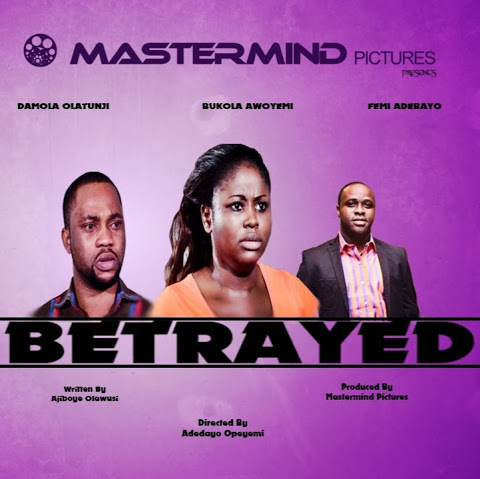 He recently shot another flick which came out in March 2014 (Odale 'Betrayal) this movie was sold by Almaroof standard investment.